Circuit Alpamayo Pomabamba Alpamayo Trek. 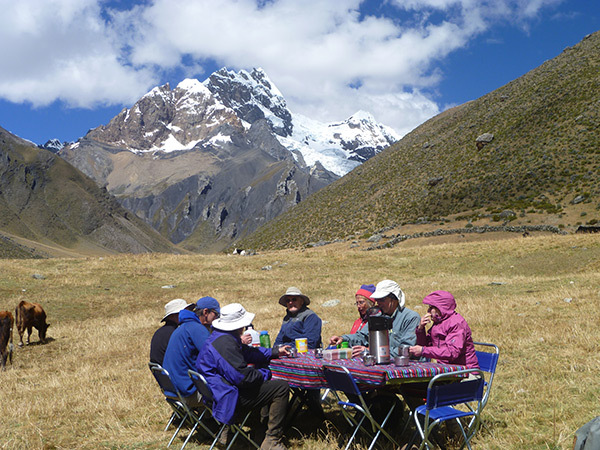 In the morning drive from Huaraz to Hualcayan here we meet our arrieros and their burros and set off climbing up quite steeply in zig zags towards the skyline to Wishcash it take 4 – 5 hours. 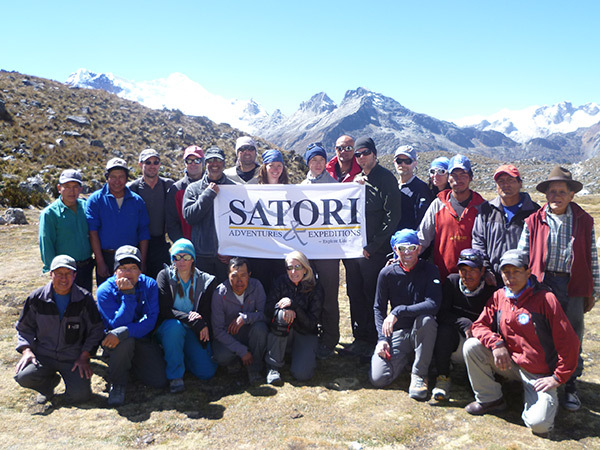 Day 5 – Jancarurish – Cara Cara pass 4,700m. – Safuna 4,250m. 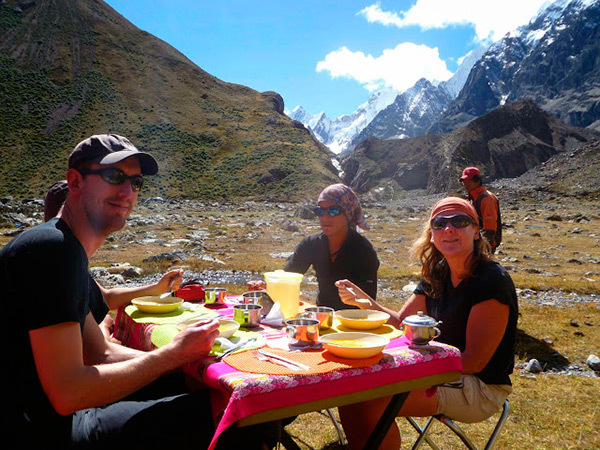 Day 6 – Safuna – Willca pass 4,500m. – Jancapampa 3,400m. after our breakfast we will take our private car to Huaraz , passing by small village we will arrive to portachuelo pass at 4,800m. amazing mountain views of Huascaran north and Huascaran souht, Huandoy peaks, , Pisco , Chacraraju , Chopicalqui and the llanganuco lakes. Early season conditions will include seasonal snow cover on the glaciers, while later in the season conditions become icy and the wind increases. We’ve found the period of May-August the best. Although storms can occur, long periods of stable, dry weather are prevalent. 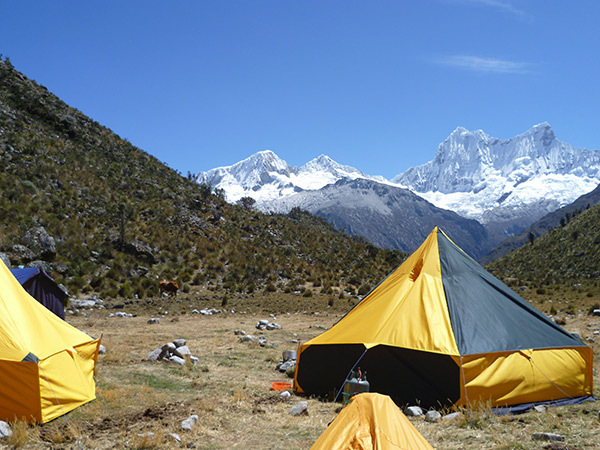 However, like all big mountains such as Huascaran , Chopicalqui, and others peaks of the Cordillera Blanca generate and attract their own weather making it impossible to predict. 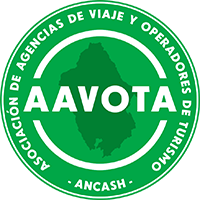 Copyright © 2019 Peruvian Mountains E.I.R.L. All Rights Reserved.